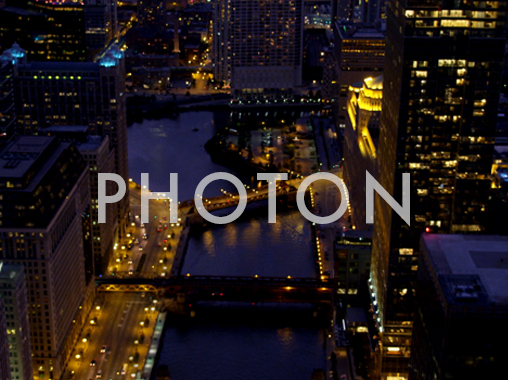 We have completed another project – a full-time movie “Photon” directed by Norman Leto and produced by Lightcraft. Andrzej Chyrahas the starring role. The painting shows the origins of the Universe in a creative way. It also offers us some insight in the workings of quantum mechanics.After that we travel through history – all the way to the horizon of the Universe’s future. For the most part, the movie has been created as a 3D graphic thatis confusingly similar to images recorded using a video camera. In addition to that, we have managed to obtain an unprecedented level of realism that can confuse even an experienced receiver. Photon has already been noticed by foreign critics. The movie premiere is going to take place at the Copenhagen International Documentary Festival CPH:DOX. We’re proud to announce that the movie is getting accepted to the biggest global festivals of this kind. We’ll have more official information soon.